Before we talk about the different types of astrology, let’s give a little idea about astrology itself. 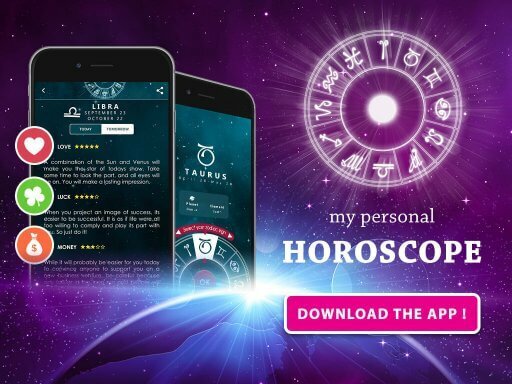 Astrology is the study of the movements of the planets and celestial bodies to draw a connection between the universe around us and how it affects the affairs of a human being. People consult books, talk to experts and travel to far off lands to gather as much astrology knowledge as they can. But no matter how much astrology knowledge you think you have, there will always be some questions left unanswered. This is the mystery behind this vast and highly intriguing subject. You can keep digging deeper and deeper, and your quest will keep getting interesting. Types of astrology – the very basic division! Now according to a very simple division between varying types of astrology, modern astrology is placed under the western astrology. Whereas, the east is referred to as Vedic astrology. This can also be referred to as the Indian astrology. Another one of the branches in astrology is the Chinese astrology. Are you confused about what these branches of astrology mean and why is there a need for this division? The Vedic is influenced by the Hindu traditions and is based on the sidereal zodiac. Western astrology, as evident by the name, is most popular in western countries. This works through the tropical zodiac. It is usually based on an exact moment for example when a person is born, or they get married and so on. Different astrology resources have to be employed to understand the simple and sometimes complex types of astrology. The need for the division as in any other subject is to make it easier to focus on details and gain as much astrology knowledge as possible. If it was all under the heading of astrology, it would become immensely hard to study or learn anything from it. 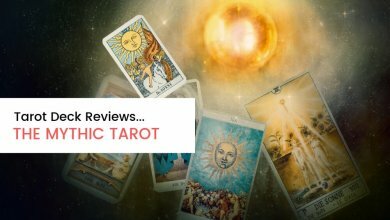 Karmic astrology and what does it all mean? Here is a little introduction to Karmic astrology which is another one of the types of astrology. Although this is not a very well-known branch in astrology, it is nevertheless very interesting. You’ll find all your astrology answers regarding this here. This is about having belief in the concept of reincarnation. Now, this is a huge leap of faith which is often hard to take for most of us. It goes against our beliefs and science but studying about it in an attempt to gather astrology knowledge is of no harm. Whether you choose to believe or you don’t is entirely up to you. Among all the types of astrology, this is the one that pushes your reality the most. It advocates the idea that you have been born in different forms before and you will continue to do so for years and years. Life is an endless cycle; we don’t know when it started or when it will end. People find this branch very fascinating and often are pulled towards astrology through Karmic astrology. After a while, they become hungry for astrology answers and keep finding more and more facts and stories. 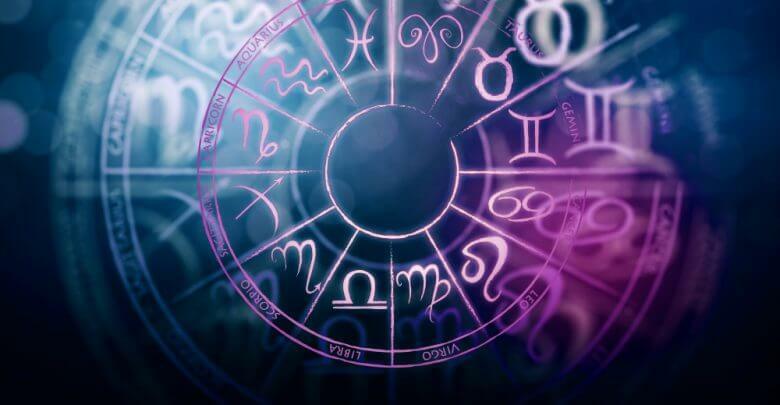 If you’re wondering how to do astrology, you need to learn about the different types of astrology because it helps you organize your thoughts and queries and make the process of finding astrology answers easier. So, what is Horary astrology all about? This is a unique branch. This division is done solely to help you get astrology answers that you realize you need in a certain time. There are no rituals or calendars involved. You don’t have to sit under the open sky, trying to read what the stars are trying to tell you. It is all based upon the theory of synchronicity and causality of time. Now, these are complex concepts that a common person isn’t familiar with. So, from where did this type come into being? In olden times it was often hard to keep track of when a person was born. This was disregarded, and the focus was on the present and the future. Many types of astrology are part of the natal chart astrology. However, Horary astrology is not one of those. Now one of the most important things to keep in mind when trying to study medical astrology is that you need to have a good grip on biology. If you skipped classes, you need to review the basics. You’re probably wondering what the connection between biology and medical astrology is. We will tell you how they are linked. You need to know the different parts of your body not only individually but also how they are connected with each other to come together and act as a whole system. Although these are wonders on their own, they are pretty useless unless they function together. The synchronization and coordination between all the different parts is very vital to a healthy body. Now, where does this branch of astrology come in? Each body part and each organ have an associated symbol, or you could say astrology sign. Different planets are said to rule different organs, and it is often quite troublesome deciding which planet controls which body part. The study of these relationships comes under this type. Relationship and astrology; where is the connection? Relationships astrology is one of the most talked about and studied among the types of astrology. People want answers to their questions about how the planets control the relationships of a human being. Whenever they face a situation in their life regarding a partner or a friend or a family member, they turn to horoscopes. These horoscopes may sometimes give good news or bad, but this is an astrology trait just like all other traits with two sides to the coin. 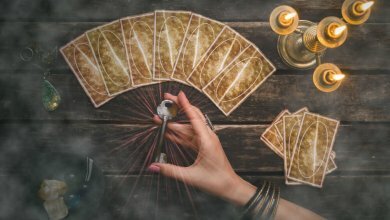 So, astrology not only tells you how your day will turn out, which career option to take but it also sheds lights on your existing relationships both romantic and otherwise and also gives hints about prospective interacting which might be looming on the horizon or sometime in the future. This is probably the most exciting of all types of astrology. Have you ever met somebody, and instantly “clicked” with them? Almost as if you have known them forever? When we have favorable aspects with our loved one’s planets, it leads to a deeper understanding of each other that we do not experience with most other people. See Compatibility and Synastry Astrology. The galaxy is a huge enigma. Although scientists work day and night to solve the mysteries of the unknown, there is still a lot that remains a puzzle. 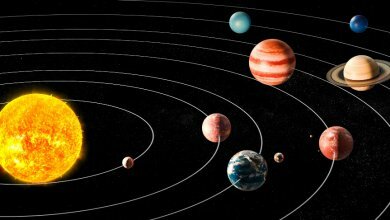 Most types of astrology focus on the first line of celestial bodies, the basic parts that make up the solar system. But there is another dimension beyond that. These include the stars that existed a long, long time ago, long before our existence, galaxies far beyond ours and idea that seem crazy coming out of one’s mind. It explores the possibility of things that aren’t understood by the mind of a normal person but only those who stop to wonder what lies above and beyond our reality. These stars don’t move around the sun, the sun isn’t the center of their universe. They remained fixed in position, static, never changing. Study of these fixed stars has given birth to another branch of astrology. But this study can’t be done on its own, it has to be conducted concerning the planets and bodies around. There is a need to build a relationship between all of them to paint a complete picture. Zodiac astrology – learn everything you need to know! We all know about this type since we were kids. We have all sat without friends and read out each other’s horoscopes and made fun of it, haven’t we? Most of us don’t take the section in the newspaper very seriously. But it comes from the study of the planets. Each planet influences one of the zodiac stars, 12 in total. It affects the personality and day to day affairs of the people. There are 12 stars, and they are each controlled by one planet. Monitoring the movement of the planet gives an insight into what the future holds for Pisces or Libra or Leo and so on. There is a lot of information available about the different stars online. These talk about the compatibility between two stars, the fortune and lack of it for different people belonging to different zodiac signs and the degree of success each of us will achieve according to our sign. How much we choose to believe in zodiac astrology is completely up to us. But just because you believe doesn’t mean you should wholly depend on what it says. You have to put in your hard work to get anywhere in life and movement of plans will not make you the CEO of a company or a successful designer unless you put in the effort that is required for it. A word of caution about the different types of astrology! We often become so engrossed in our quest for finding astrology answers that we forget what is wrong and what is right, what is up to us and what is not. While studying about all kinds of subjects to gain astrology information is highly suggested, it should be stressed that getting carried away by it isn’t any good. People become delusional and start finding signs where there aren’t any. They start believing too much in the movement of the stars and the planets that they forget that they have to move to achieve anything in life. The best way forward is to be able to strike a balance between everything. Too much of anything can be extremely harmful in the long run. So, learn but not at the expense of your sanity. Read the newspaper but don’t obsess over it. Don’t miss a day at work just because your horoscope said it’s not safe for you to go outside. Learn to differentiate between what is authentic and what is a scam. Astrology is a field with a lot of people posing to be real when they are just looking to make a few bucks. 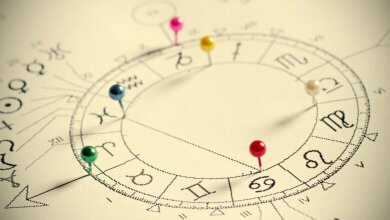 We’ve given you a brief overview of the different types of astrology. The different types include zodiac astrology, medical astrology, horary astrology, fixed stars, relationships astrology, karmic astrology to name a few. 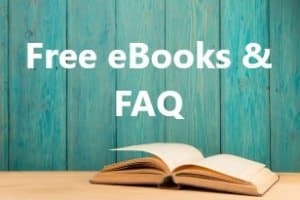 There are many different types that haven’t been mentioned here but exist nevertheless. The more you read, and the more you research about all branches of astrology, the more your mind opens to the countless possibilities that surround us but go unnoticed because we are too consumed in our world and problems.